Who would have thought that a bunch of cute mice could help a child expecting a new baby brother or teach a child about showing respect? 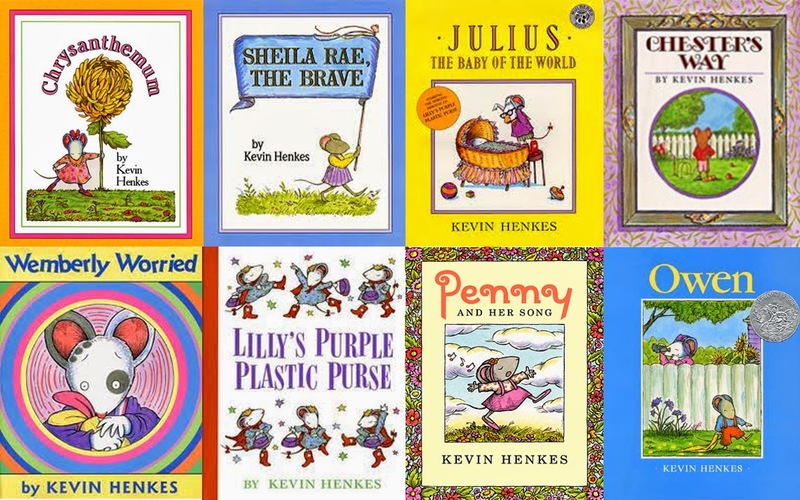 Author and illustrator of 49 books and counting, Kevin Henkes does just that and more. 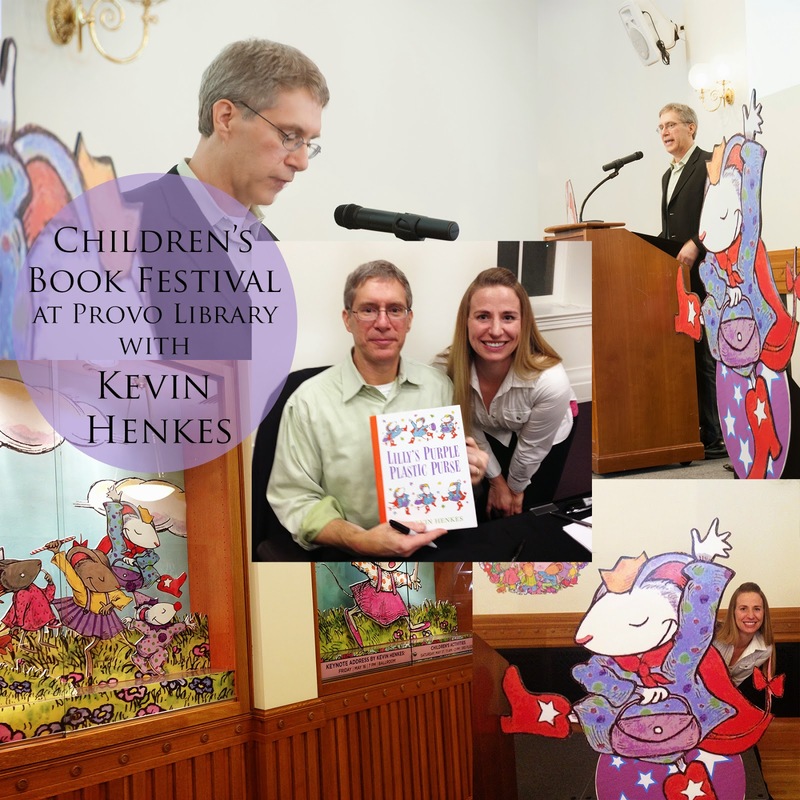 Kevin Henkes recently visited the beautiful Provo Library as part of the Children's Book Festival 2014. As the "official" Delicious Reads Author Stalker, I attended Henkes keynote address. The ballroom was filled to the brim with fans of Lilly, Chrysanthenum, and Chester. 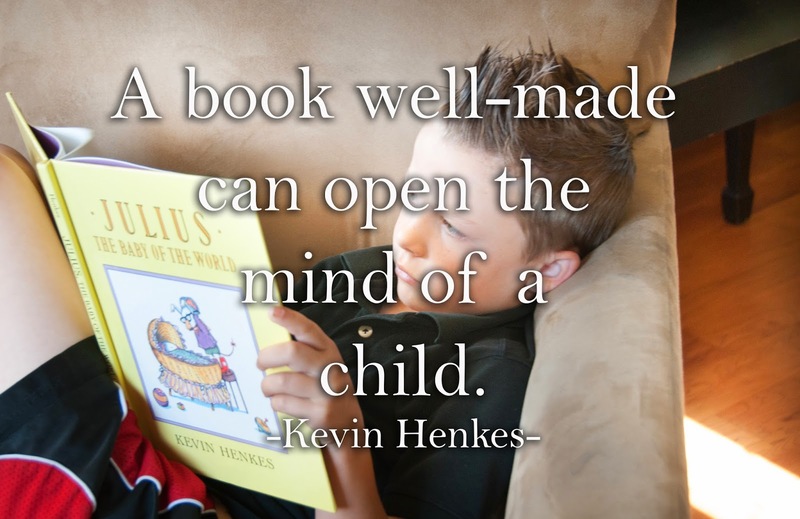 "A book well-made can open the mind of a child. 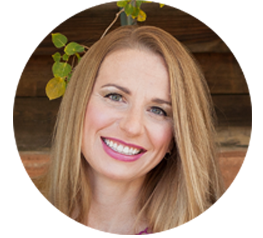 Keeping the child in mind is a part of my job—it’s essential," Henkes said. Children's literature inspired Henkes even as a child. He poured over books and was intrigued by their authors and illustrators. After his freshman year at the University of Wisconsin in 1979, Henkes decided to take a chance on his own budding talent. 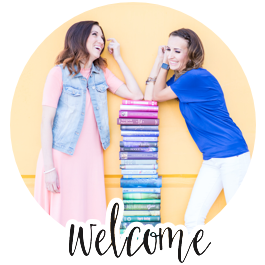 He headed to New York and the first publisher he stopped at, Greenwillow Books, snatched him up. Since then he has earned many medals and honors, including the Newberry Honor for Olive's Ocean (2004), one of his novels. He also earned the much sought after Caldecott Medal for Kitten's Full Moon (2005). 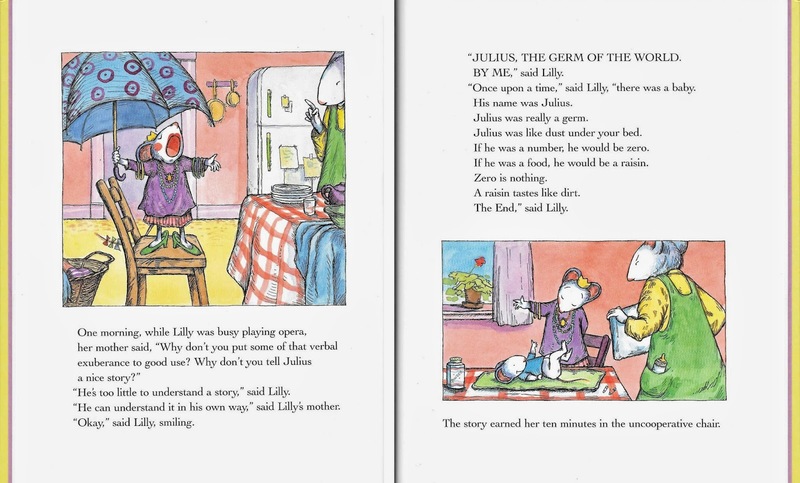 One of his most popular books is Lilly's Purple Plastic Purse where his quirky character learn the consequences of revenge and how to make amends. "If we expose kids to books and art, nothing but good can come from it," says Henke. I totally agree! I will tell my daughter about these books. They sound wonderful to read and look at. I love books and have a library in my house. I have a hard time parting with books because they are like friends to me.